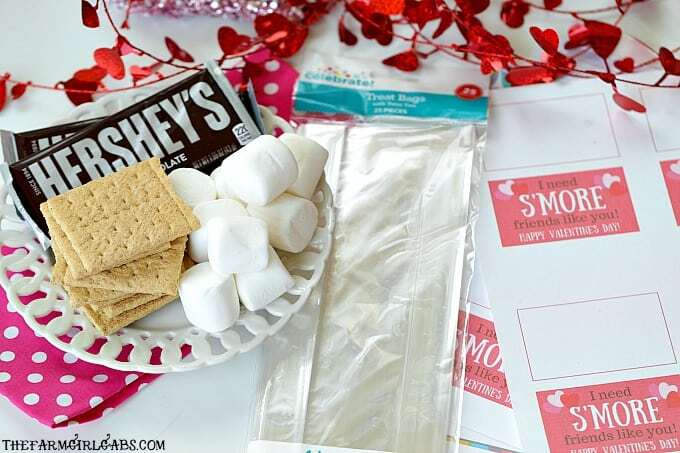 Share some campfire sweetness with your friends and create these cute S’Mores Valentine Treat Bags. Don’t miss a thing – Sign up for The Farm Girl Gabs newsletter today! 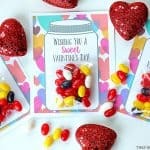 Remember a few weeks ago (has it really been that long) when I shared my printable Sweet Candy Jar Valentines with you? 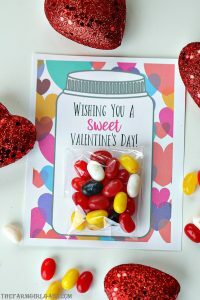 Well today I have another sweet Valentine idea for you. If you are a fan of s’mores, then you will love this easy Valentine idea. I spent many years as a girl scout leader and s’more were always at the center of our camping expeditions. What’s not to love with the combination of chocolate, marshmallow and graham crackers? Right!!?? 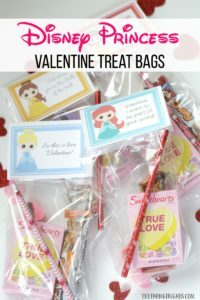 So I thought it would be fun to turn this campfire classic into a fun Valentine’s Day treat bag. 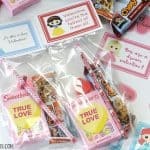 These S’Mores Valentine Treat Bags are perfect to hand out to classmates, friends and family. Yes, I know it’s winter but you can still have a little s’mores fun indoors. 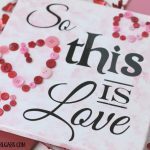 First, you will need to print out the S’mores Valentine Printable on heavy cardstock. There are four tags on a sheet. Now all you have to do is assemble the s’mores into bags: 2 graham crackers, 2 marshmallows, and as much chocolate as you want into each. 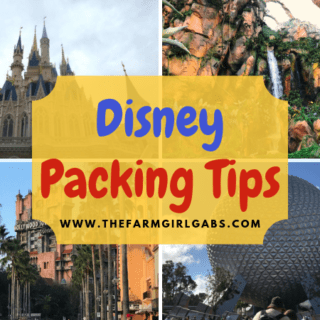 Label each tag and attach to the bags using two-sided tape. 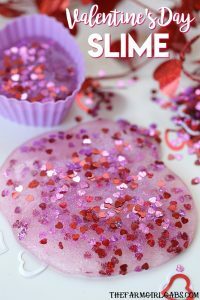 Such a fun and creative Valentine’s Day idea. 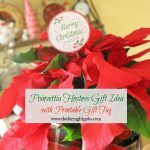 You can pin the graphic below for later too! 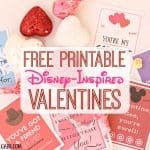 Check out these other fun Valentine’s Day ideas!